Sent into the heart of Thailand's Golden Triangle, a group of Chinese mercenaries led by the tough-as-nails Chung (Eddy Ko), are tasked with capturing an infamous General, who is also one of the Golden Triangle's biggest drug runners. The raid ends with the successful capture of the General. The greater challenge lies in surviving long enough to bring their captive across the border of Thailand to justice. 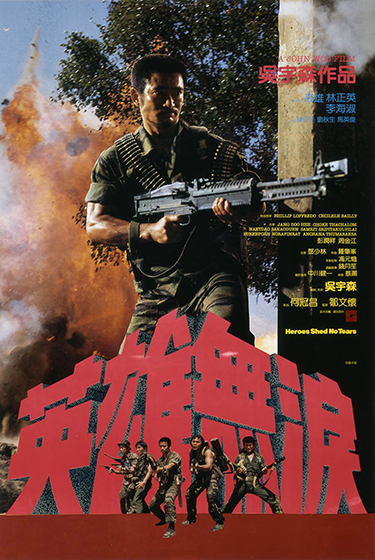 During their journey, the group must struggle against the General's henchmen and a brutal Vietnamese Colonel intent on revenge.